John Hudson has led the TMD Group and guided it through the years following its acquisition by Nisshinbo Inc.
With senior management and other changes in recent months in Japan, it has been mutually agreed that it is now the appropriate time for John to step out from the TMD Group and to bring in a Nisshinbo Group person as the Chief Executive Officer. 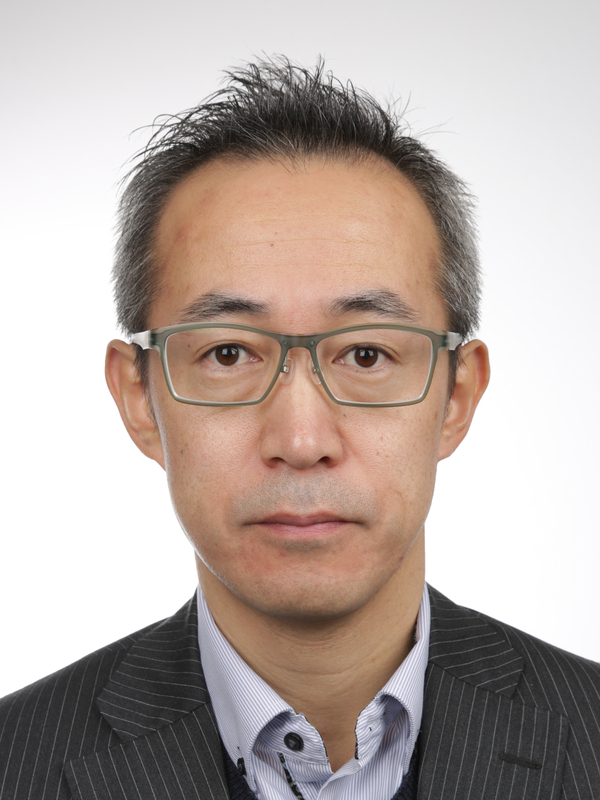 Mr. Tetsuya Kumakawa, who has been a member of the TMD Senior Management team for the last few years, will take over the Chief Executive Officer position with effect from 1st April 2018. 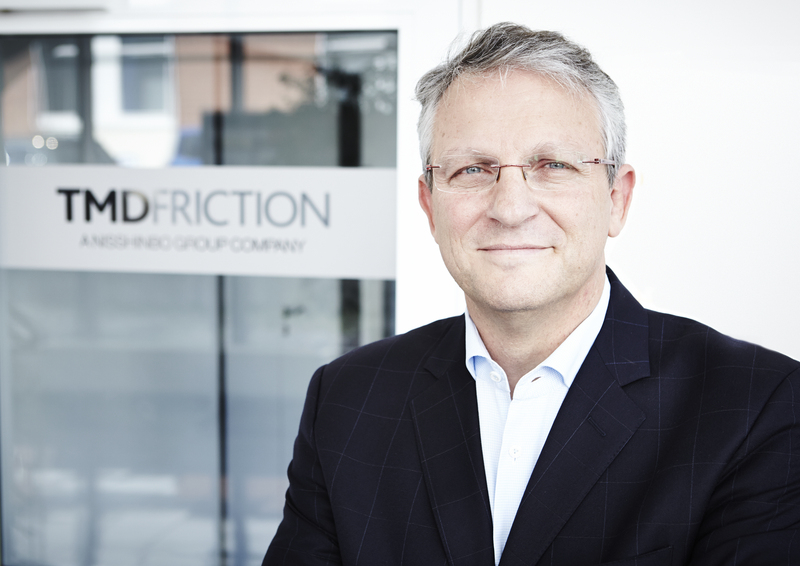 Caption 1: TMD Friction President & CEO John Hudson (58) retires effective 31 March 2018. Photo: Reproduction permitted free of charge provided source is cited. Please send us a specimen copy. Caption 2: Designated TMD Friction CEO Tetsuya Kumakawa (49), will take office effective 1 April 2018.